Young Leaders of Guernsey County is a group of individuals, ages 21 – 40, who want to build relationships, improve the quality of life, elevate their professional image, and have a voice in the local community. JOIN US FOR THE LAUNCH EVENT! 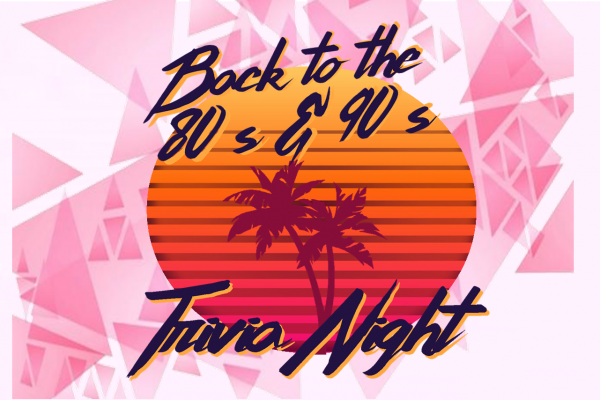 Trivia will start around 6:00 p.m.
Appetizers and a cash bar will be available.